If you are looking for a sativa sensation in your grow set up, for indoor grows and outdoor grows, then we have a great deal for you. Our Sativa Champions Collection pack offers a fantastic pick and mix of our best selling sativa strains, packaged together for your preferred growing experience. 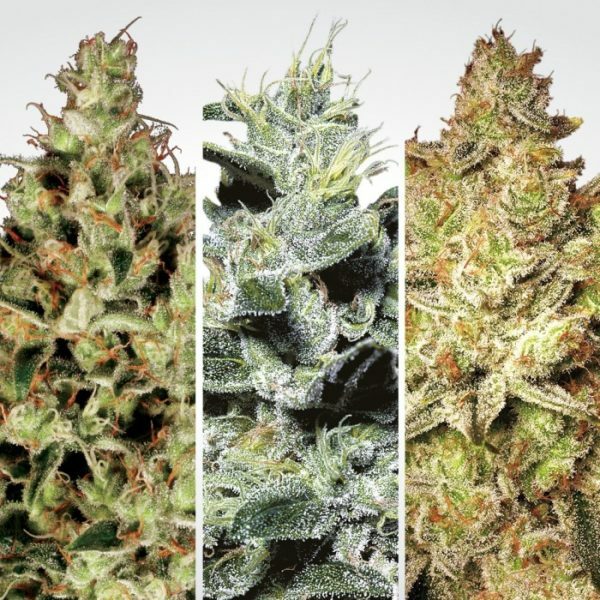 We have chosen three of our award winning sativa dominant varieties, specially selected to provide plants that will compliment each other in a grow set up. 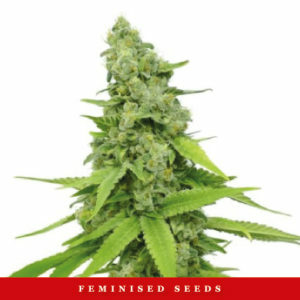 They have been selected because they grow to a similar height (approximately 1 – 1.5m inside, although all three strains are capable of growing as high as 2m given the right outdoor growing conditions) and similar flowering times (approximately 9 weeks for the indoor grow). Our Nebula (x2 seeds) strain has won several prizes for its combination of great growing reputation and a classic sativa buzz. This variety has a quick flowering time and does very well in all grow set ups. Indoors it is easy to manage, but will also reach for the light if you want to increase the size, while outdoors it will absolutely thrive on a diet of light and warm sunshine, producing an excellent harvest of large, tight buds. The effect is one that is quick to kick into gear, with an indica factor that will keep the buzz going. High yield, fast finish. Those are the characteristics that make Jacky White (x2 seeds) a powerhouse in this collection pack. This stable sativa will produce an end result that is energizing and inspirational and is set to keep you smiling. Popular with outdoor gardeners thanks to its adaptability and easy management, it will prosper with only moderate sunshine. Indoors, it will respond to training and deliver long bud laddered side branches. A favorite with growers, old pros as well as newbies, this big harvest sativa is a real classic. ‘For the Haze Aficianado’, is how Delahaze (x2 seeds) has been described. This is a plant that brings a wonderful sativa effect that is combined with fantastic harvest yield. Unusually for a Haze strain, Delahaze is quick to flower and is also very manageable in a grow op. It is also an admirable performer on the outdoor stage – delighting in the garden in southern regions and also proving a reliable option for those in more moderate climates (such as northern Europe and parts of Canada). The taste is fruity with the obvious Haze factor, and the high is bright, clean and clear.